INGESEA designs according to the customer needs solar thermal collector manufacturing lines. INGESEA integrates from the design of the module, to the definition of the line, adapting to all the needs that the customer can demand. INGESEA performs complete management, which lowers the risk of the investor. We act as business advisors, providing viable criteria that make the risk assessment in this activity, avoiding unnecessary risks. 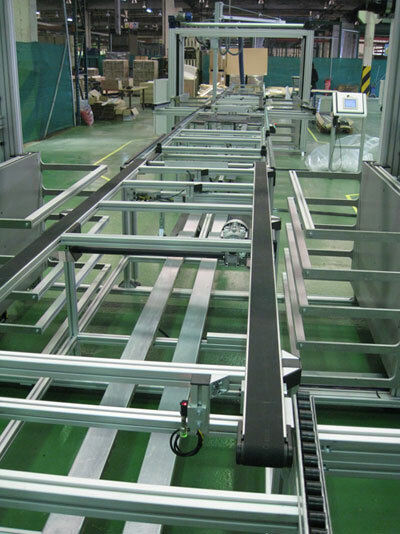 Our handling equipment are the perfect solution for many industries, providing our customers with suitable automated systems to achieve high levels of productivity and reduce occupational hazards caused by improper handling of products.